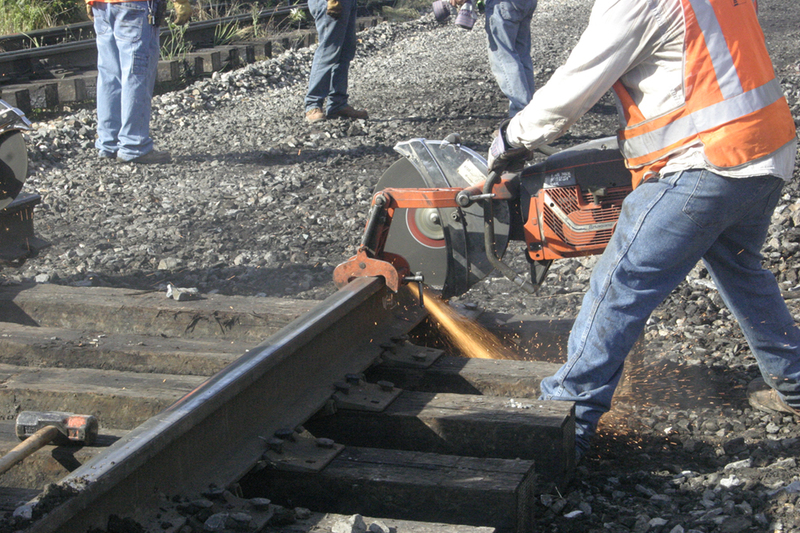 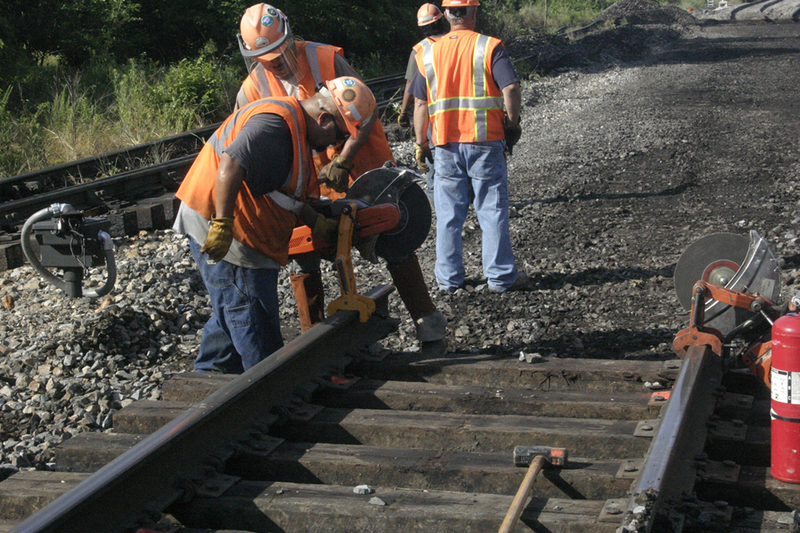 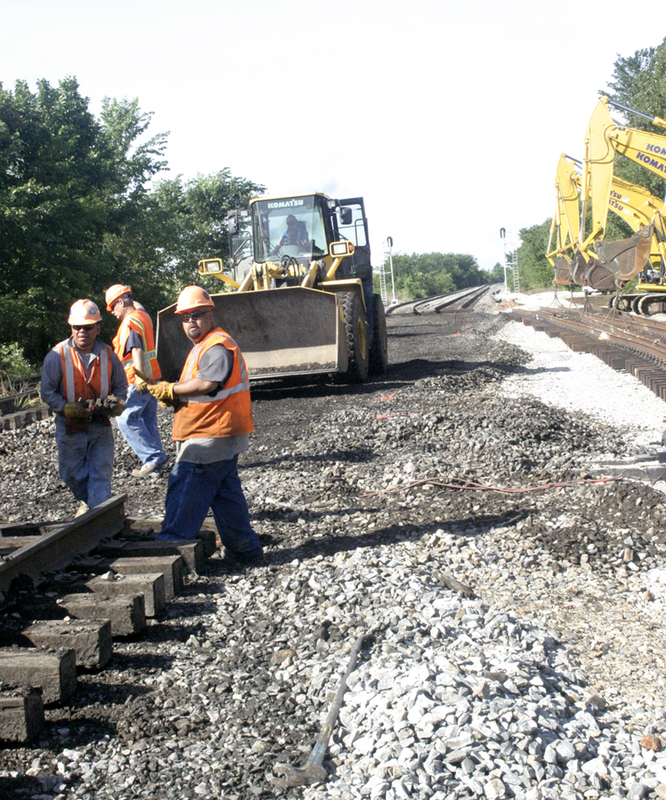 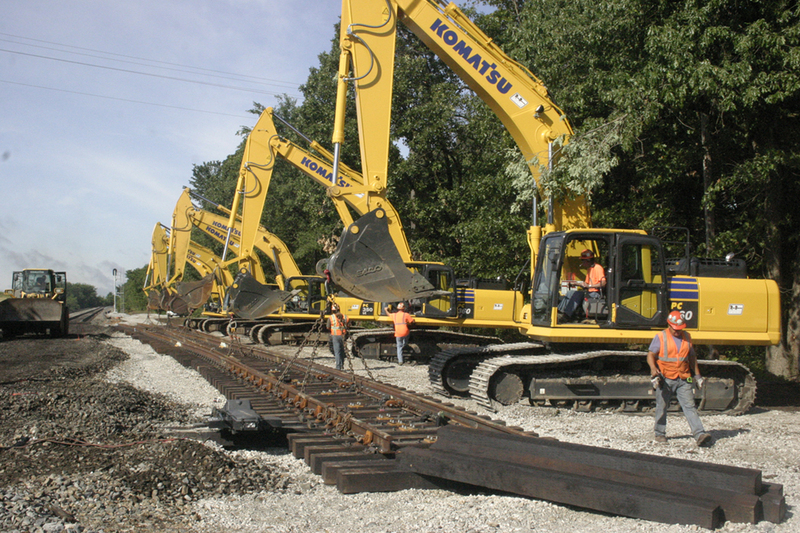 Kansas City Southern Railway contracted Kelly-Hill Company to replace switches and build new crossovers in Neosho, MO. 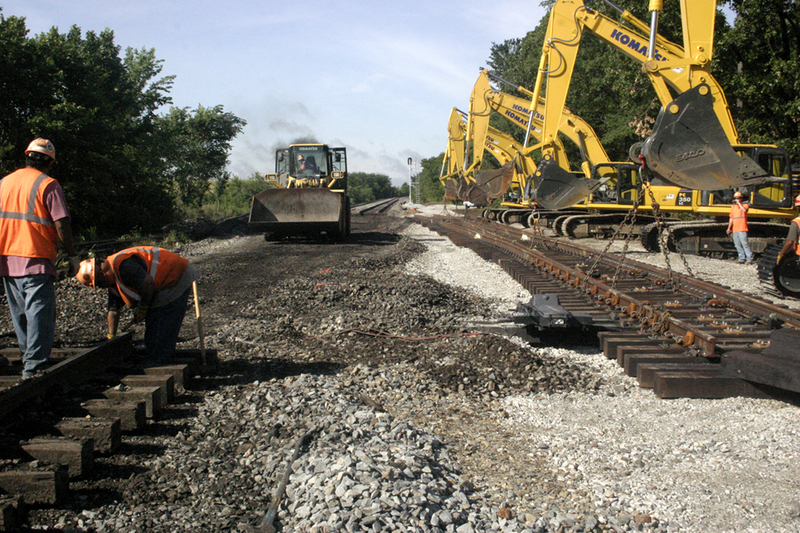 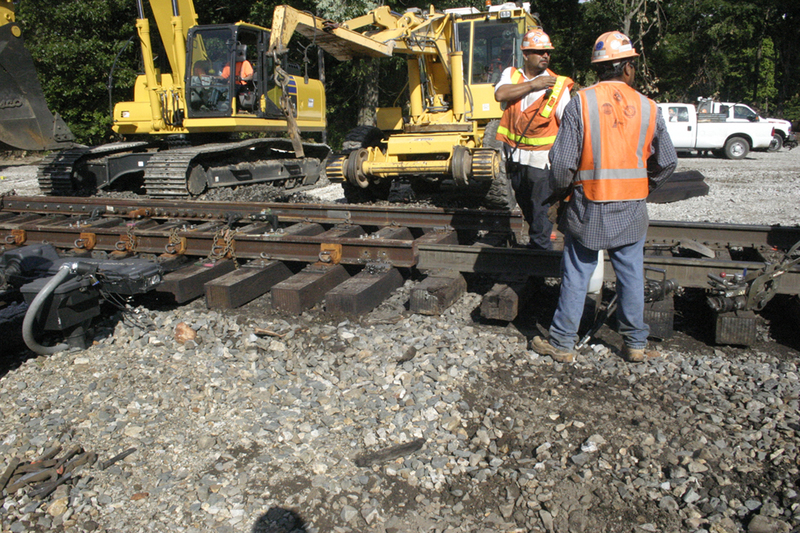 Using track hoes, we removed the old switches and replaced them with two #20 switches, as well as constructed four new crossovers. 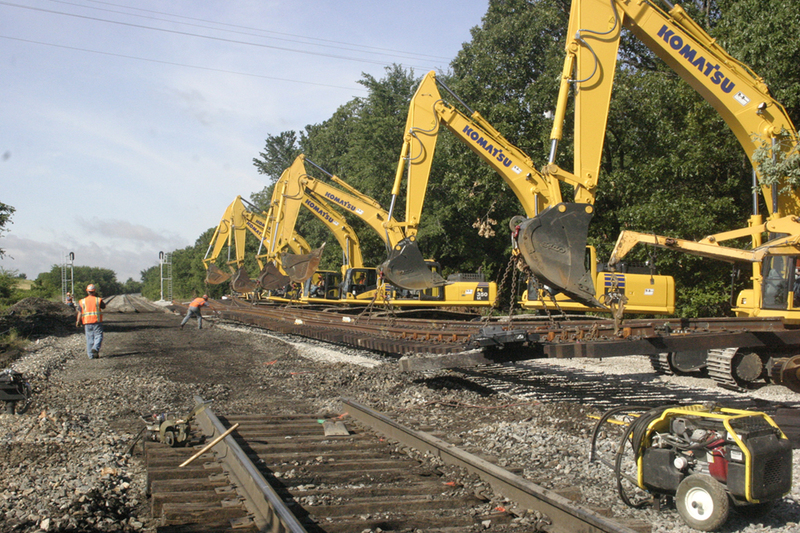 All switches were built onsite and installed upon completion for this main line construction project.